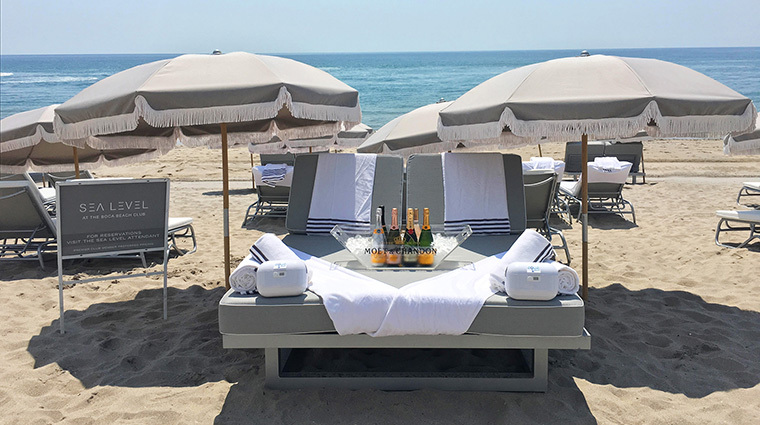 Sprawled along a half-mile of private beach on Florida’s Gold Coast, Boca Beach Club — part of Boca Raton Resort & Club — is one of the area’s top secluded beach vacation locations. 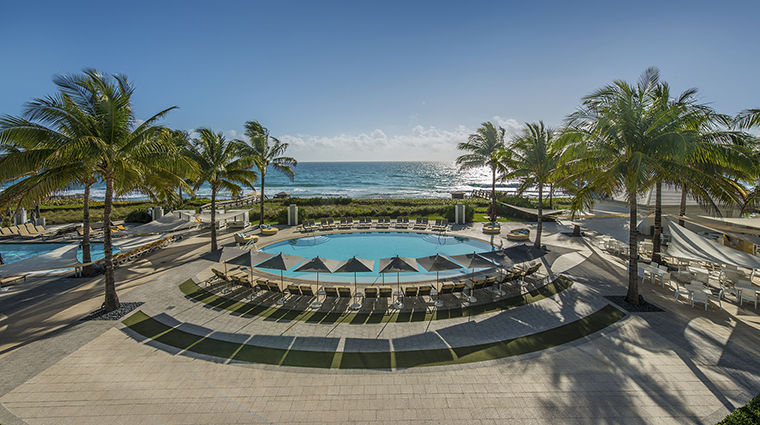 After undergoing a $120 million renovation a few years ago, the captivating and dynamic Boca Beach Club welcomes you with a dramatic infinity pool in the lobby and striking vistas of the Atlantic Ocean from the reception area. Venetian plaster, titanium, stone, alabaster and glass tile wall surfaces sparkle. 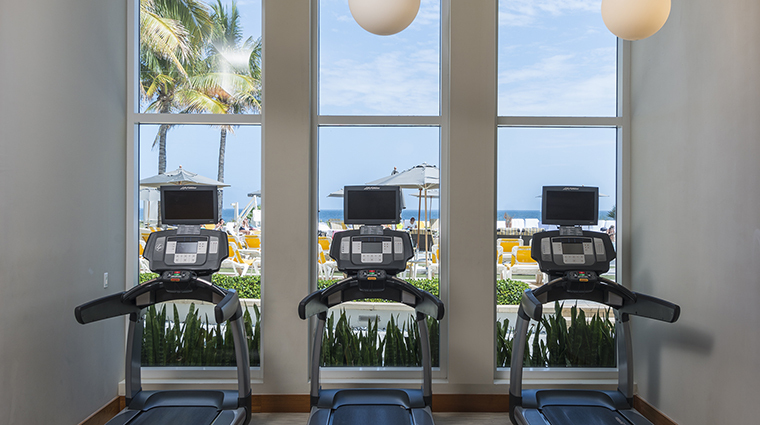 Beyond, you’ll find redesigned cabana-style guest rooms and suites, three new outdoor pools with a waterfront bar, an ocean-view fitness center and three new outstanding restaurants. 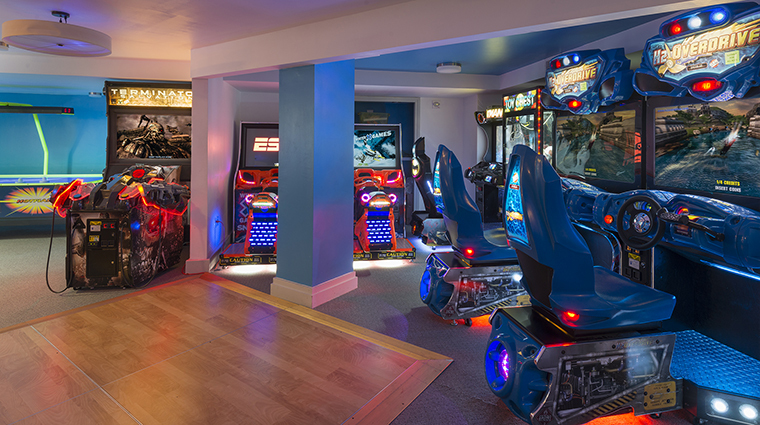 Parents will want to drop off the kids at Quest Clubhouse, a children’s activity center complete with its own arcade. 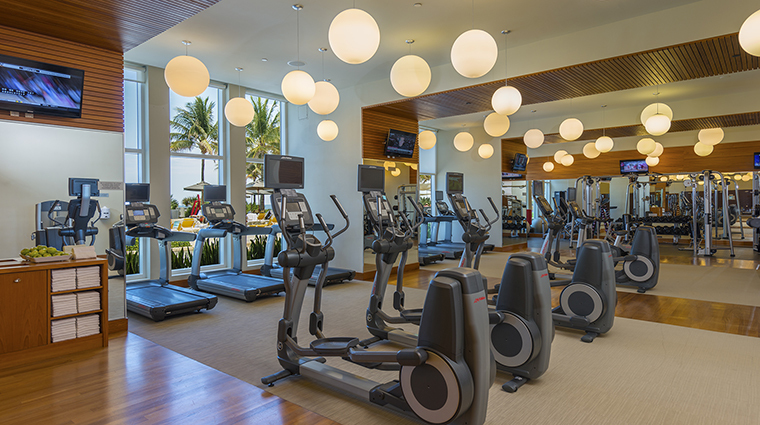 If you can pry yourself from the beach, check out the acclaimed Waldorf Astoria Spa, two 18-hole championship golf courses, 30 tennis courts, full-service 32-slip marina and a variety of water sports, including surfing on water or land at Flow House Boca. 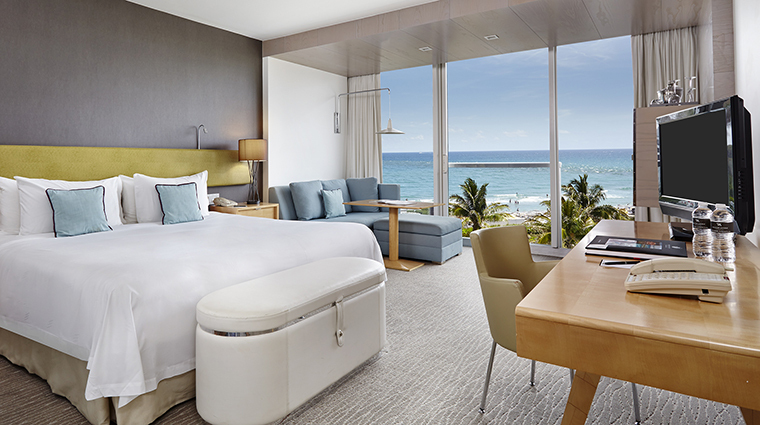 You want to request an ocean-view room — the vista is one of the reasons to stay here. Lounge in one of the 44 new poolside cabanas, which have outdoor lanais, indoor sitting areas with a flat-screen TV, and a full bath with a mosaic-tile shower. Cabana butlers cater to your every need. 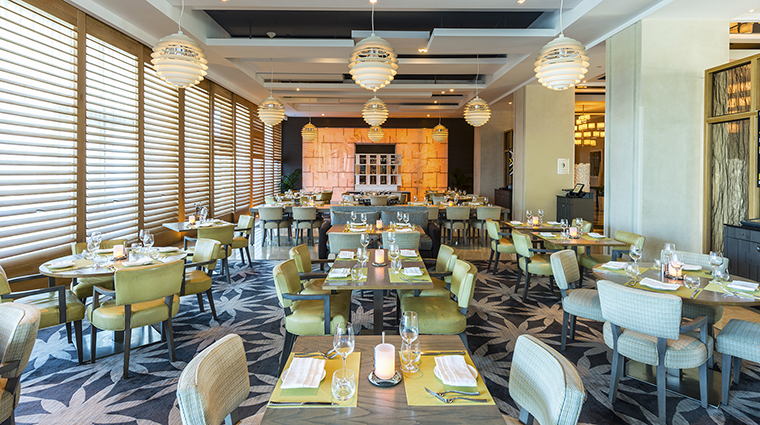 Go to SeaGrille for fresh local fish, like Florida yellowtail snapper and Key West rock shrimp, and a catch-of-the-day menu from the Gulf and Atlantic coastline prepared to your liking. Even though the resort's stretch of sand is technically a public beach, the closest public access point is over a mile and a half away, so you're more than likely to enjoy a secluded retreat during your sun-drenched retreat. 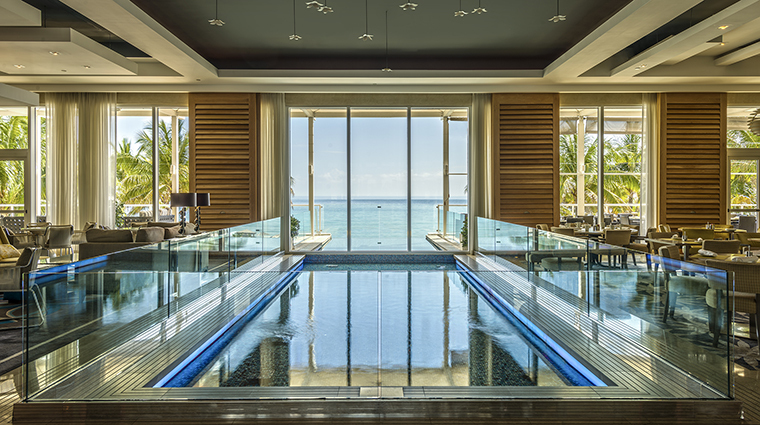 The striking Forbes Travel Guide Four-Star Waldorf Astoria Spa offers a palatial respite. Try the Lomi-Juma massage, a hybrid of Pacific-Mediterranean techniques. 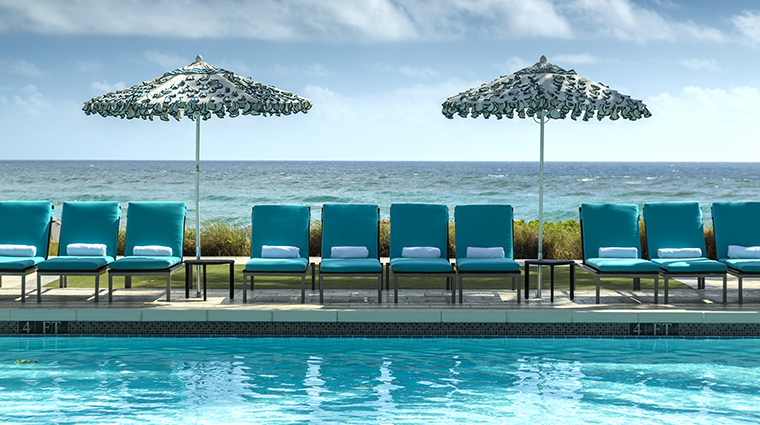 Boca Beach Club is separate but still part of the historic Boca Raton Resort & Club, allowing you to experience all the luxurious amenities and activities of the resort. 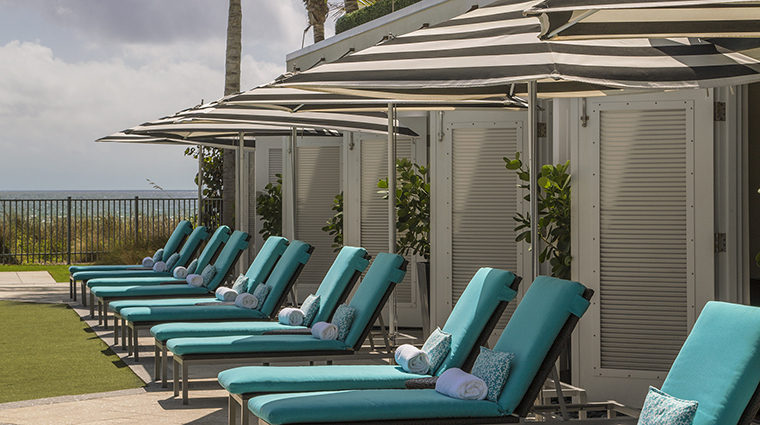 At the secluded Boca Beach Club, you’re just a short complimentary shuttle or boat ride away from the main resort. A handy app lets you keep tabs on when the next shuttle is scheduled to come by. 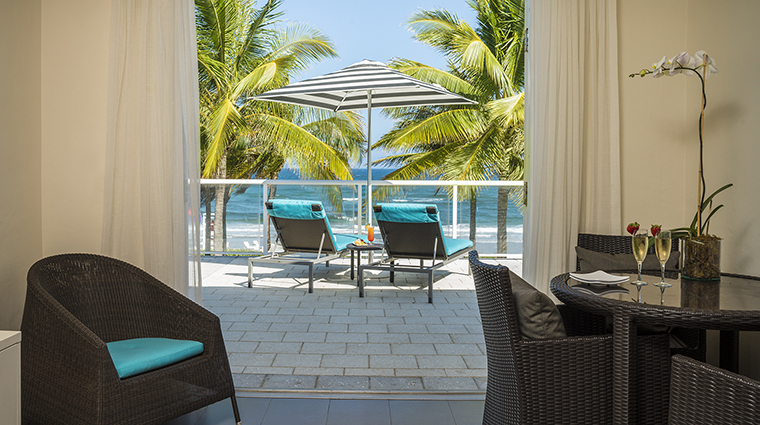 The club is for beach lovers, water sports enthusiasts and those who appreciate fine architectural and interior design. The hotel's business center is going to be converted into a blow-dry bar, so you can go from the beach to your night out without having to stop by the salon in between. Cabana-style rooms are beautifully appointed, bringing the beach indoors with hues of sand and neutral tones, pale green and aquamarine. 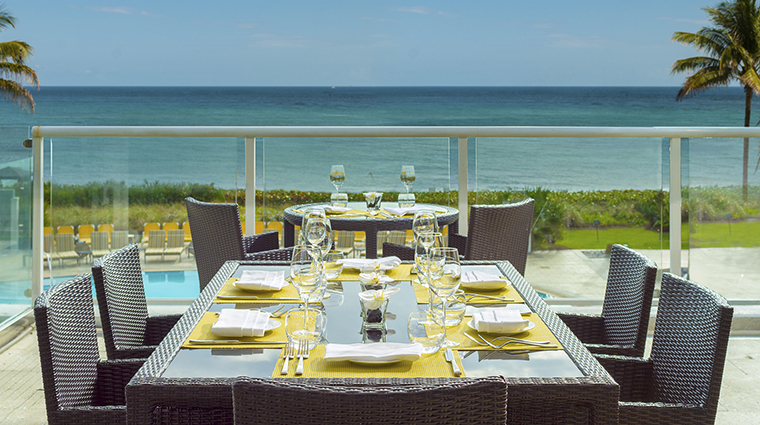 Your backdrop is sparkling water views from a glass wall with a floor-to-ceiling sliding door. Spacious white marble bathrooms are equipped with double-sink vanity, deep soaking tub and separate rainfall shower. The one-bedroom Ocean Suites are the way to go if you're looking for more space, with living and dining areas and a separate king master bedroom enclosed by French doors. 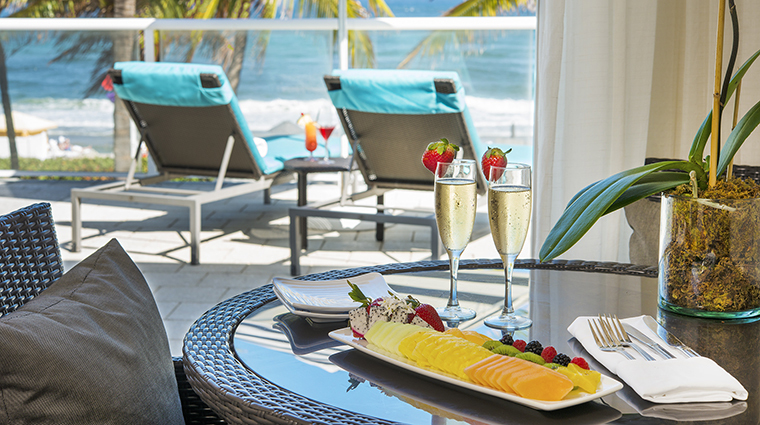 Wake up to ocean views in Sky Deck Rooms, which come with expansive 250-square-foot furnished deck, and get direct access to the pool and beach in the Poolside Lanai Rooms.